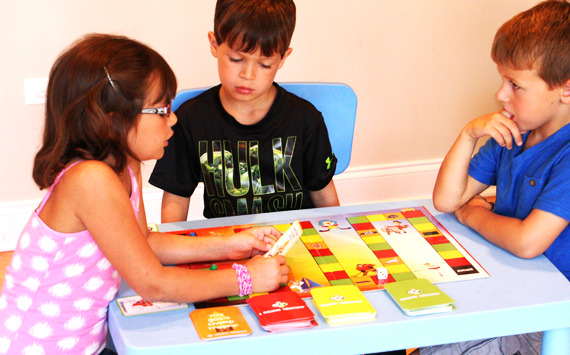 Meet Champions of our world and more with Brave Champs, a new, nonfiction, board game that teaches kids about the different professions in our world. Roll the die to speed around the board, name the correct profession, and collect bonus Trophy cards when you land on a Trophy spot! For extra fun, you can act out or tell a story about each of the champions. For a light read print their stories right here on Bravechamps.com. Brave Champs is fun for the whole family! If you land on a Trophy spot, no questions asked but you have to act out or make up a story about that job.